I provide wedding and special event chair cover rentals. Perfect for banquet chairs. 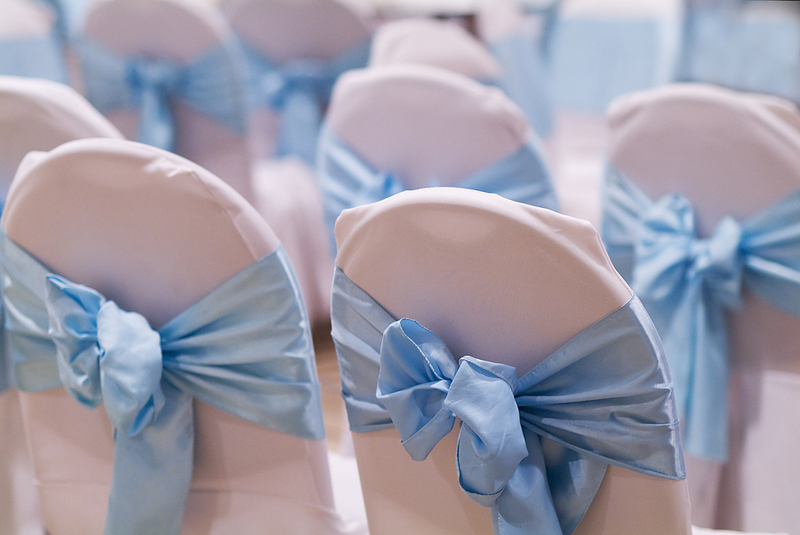 White spandex chair cover rentals are offered at reasonable rates.